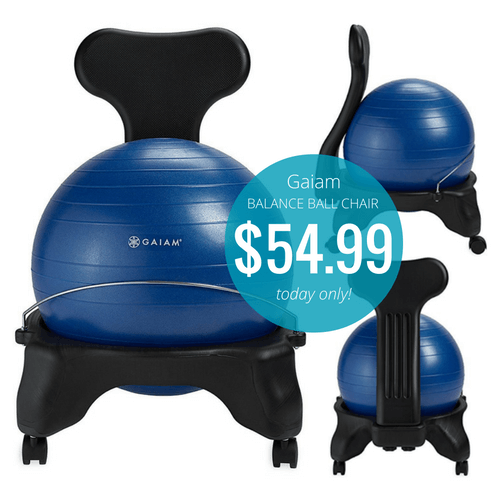 Gaiam Balance Ball Chairs only $54.99 Today Only! Home / Deals / Online Deals / Amazon Deals / Gaiam Balance Ball Chairs only $54.99 Today Only! This is an awesome score! You can get the very popular Gaiam Balance Ball Chairs on sale today only on Amazon! You will get Free Shipping if you have Amazon Prime or on orders of $49 or more and if you don’t have Prime, you can sign up for a Free 30 Day Trial of Amazon Prime here. They have the Gaiam Balance Ball Chairs marked down to $54.99 from the regular price of about $80 and they have GREAT reviews with 4 out of 5 stars and close to three THOUSAND people have reviewed it! I am guessing these will sell out fast, so I would not wait to order yours. 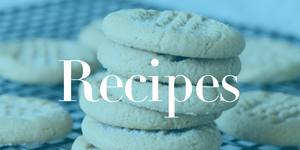 And learn how you can get FREE Fitness Videos with Amazon Prime! 20% off Clorox Wipes Coupons -$0.04 Per Wipe SHIPPED! 40% off GAP Jeans Code! As low as $16.78 Today Only!